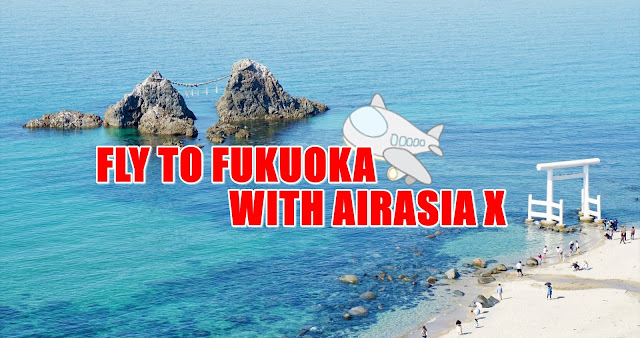 Sugoi Days: Fly to Fukuoka, Japan with AirAsia X! 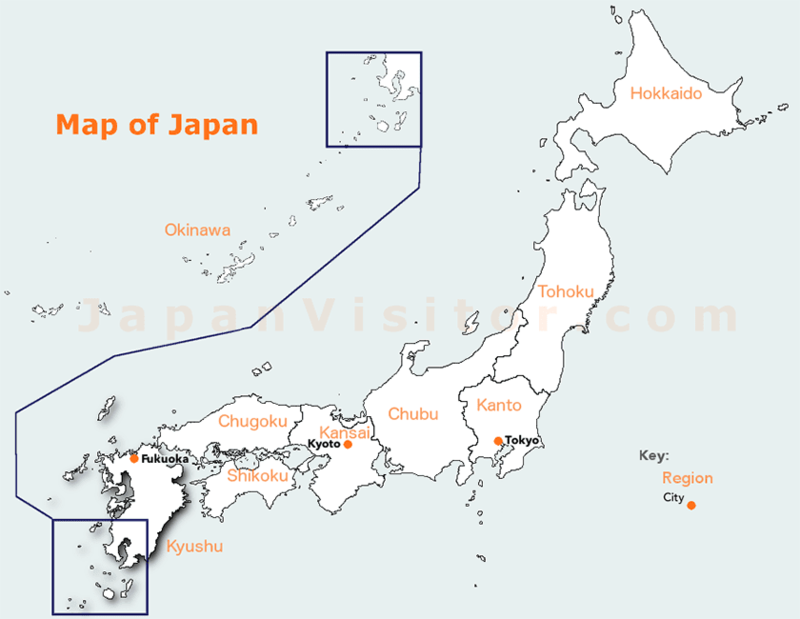 As many of you may know, it's my quest to visit different prefectures and cities of Japan each year. Next year, thanks to AirAsia X I can soon tick the Kyushu prefecture off that list as AirAsia X has announced its new route from Kuala Lumpur to Fukuoka! Fukuoka is the fourth city that Malaysia's local low cost carrier flies into directly, adding to the likes of Osaka, Tokyo and Sapporo, Hokkaido. AirAsia also flies into Nagoya via Bangkok. Prior to this direct flight, Malaysians has only had the option of flying into Osaka or Tokyo and taking a domestic flight to Fukuoka or travelling there via the Shinkansen aka the Bullet Train. 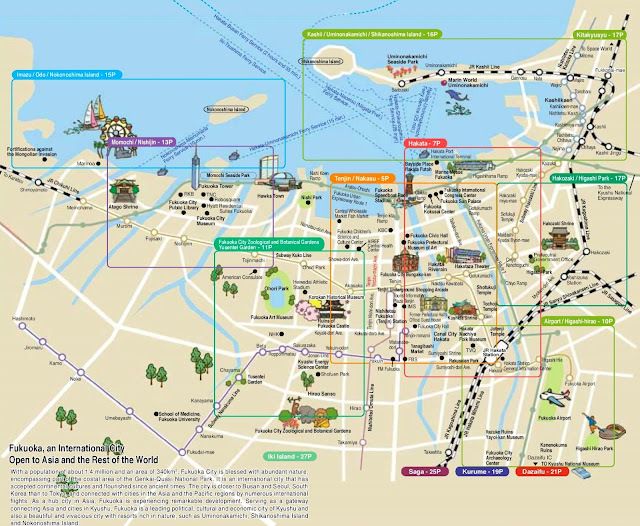 To get you excited, here are some quick facts about Fukuoka. Where is Fukuoka? The red dot on the furthest left of the map. What is there to do in Fukuoka? Basically anything and everything you would want to do in Japan. Sushi, Ramen, anime, shrines, temples, automated toilets. As Fukuoka itself is not a very big city like Tokyo, you can opt for day trips to visit the coastline and its surrounding attractions. What food is Fukuoka known for? Ichiran Ramen! 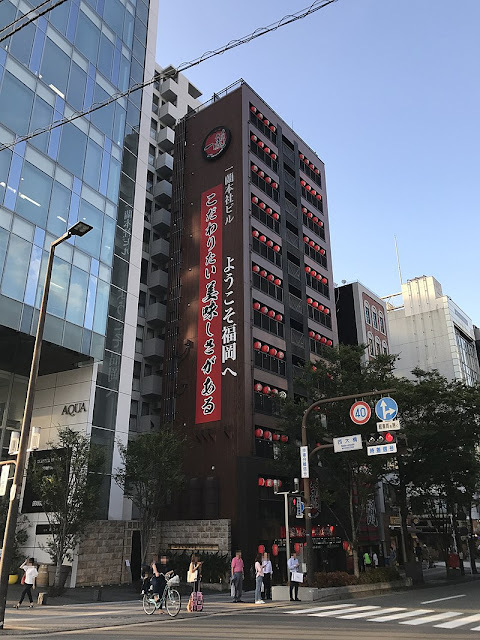 Okay, I know it has other specialties too but until I actually go there myself to try everything, I stand by my first declaration....ICHIRAN RAMEN. Particularly a whole building of it. I am excited. Did you know...you can hop over to South Korea from Fukuoka? There are regular ferry and hydrofoil services between Hakata and Busan in Korea. In conjunction with the launch of the new Nippon route to Fukuoka, AirAsia X is offering promotional all-in-fares from as low as RM199* one way for standard seats or RM799* one way for their award-winning Premium Flatbed. There promotional fares are available for online booking starting 30 Nov 2018 until 9 Dec 2018 and for a travel period from 28 Feb 2019 to 28 Oct 2019! 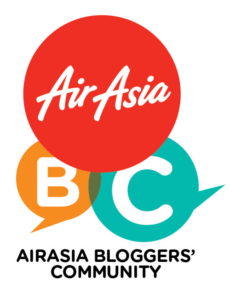 So start booking now at www.airasia.com.